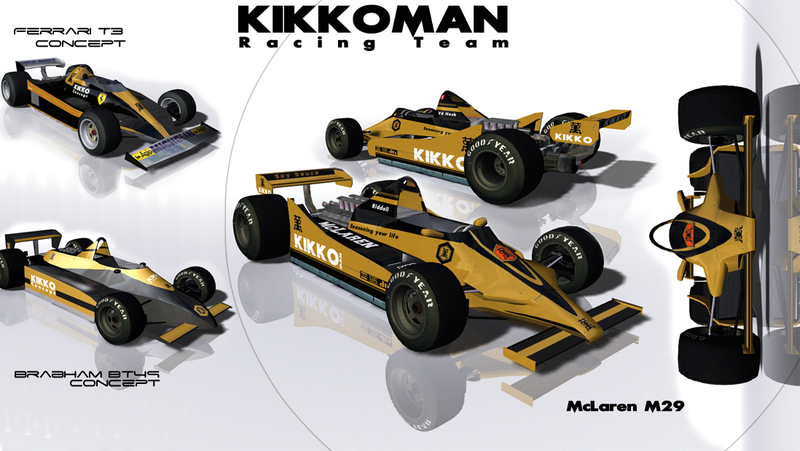 The Kikkoman Racing Team will be active in the rf2 TWF1 2015 Championship even though teams do not participate that season, we don't care, we will be winning anyways. 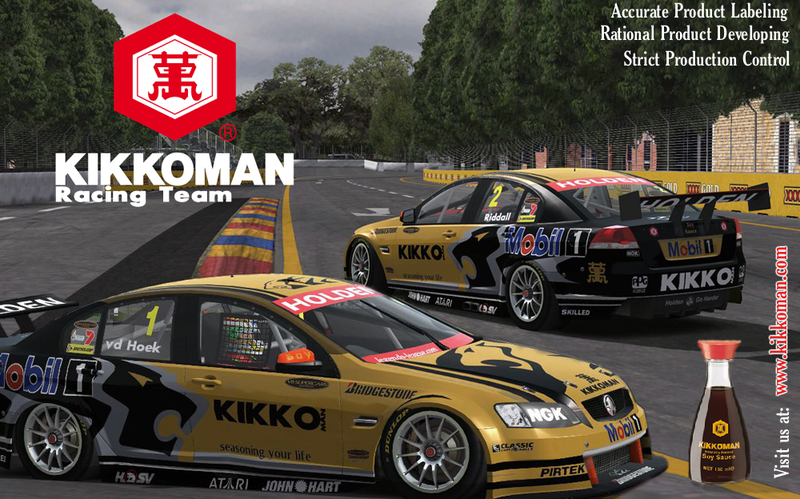 Grant Riddall likes his Soy Sauce in combination of the typical English meal of Fish and Chips. Rouke vd Hoek preferes his typical Dutch cheese to go along with Kikkoman Soy Sauce and he claims that even Tulips taste nice with it.